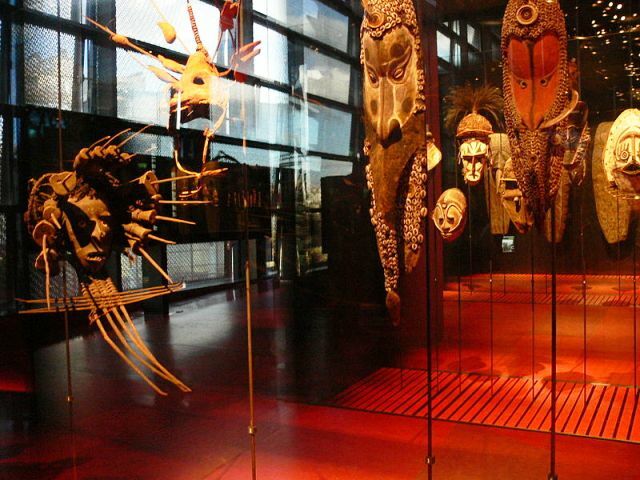 To visit this ethnographic museum along the Seine just adjacent to the Eiffel Tower is to immerse oneself in the sights and sounds of the world’s indigenous cultures. 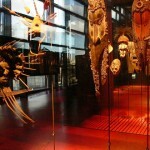 Displaying more than 3,500 objects from Africa, Asia, Oceania and the Americas, the Quai Branly Museum’s (Musée du quai Branly) permanent collection of “primitive art” features totems, talismans, masks, statuary, relics, costumes, apparel, jewelry, household goods, hunting objects and musical instruments dating from classical times to the current day. 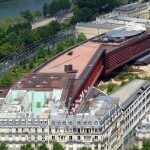 This is the newest major museum in Paris only open since 2007. 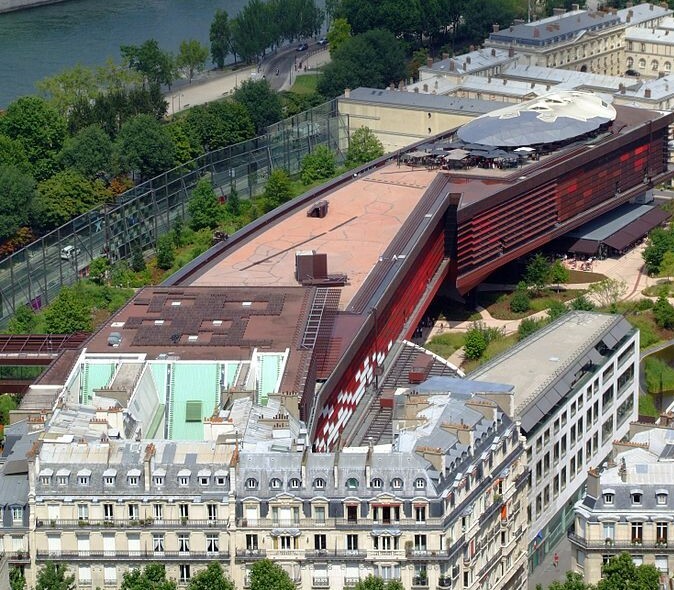 The contemporary building and imaginative displays are by renowned architect Jean Nouvel and attempt to transport the viewer from the heart of Paris into the native environments of the objects. A circuitous path that leads through close-up, eye level exhibits calls to mind a river flowing through a jungle. The museum includes chic Les Ombres Restaurant on the top floor also designed by Nouvel down to the cutlery, offering fine dining along with a stunning Eiffel Tower view. For those with more casual tastes, the complex includes a cafe and a unique, sustainable garden ideal for a picnic. 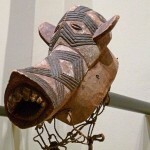 The permanent collection is rich in Polynesian treasures including a striking “Mahiole” or Hawaiian Chief’s Helmet made completely of brightly colored bird feathers and an evocative “Dancer’s Mask” from Vanuatu elaborately adorned with deities. 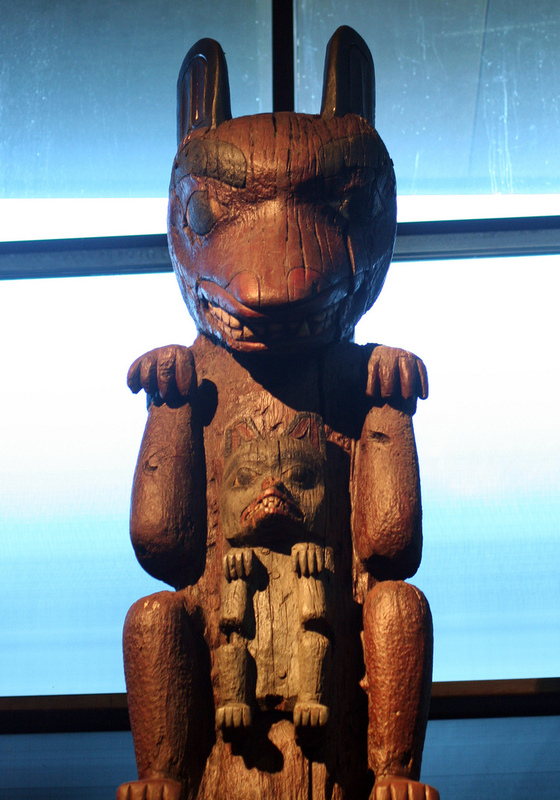 There are immense works like the “Crocodile Ceremonial Painting” and the richly carved “Ceremonial House Lintel”, both from Papua New Guinea each almost thirty-feet long. 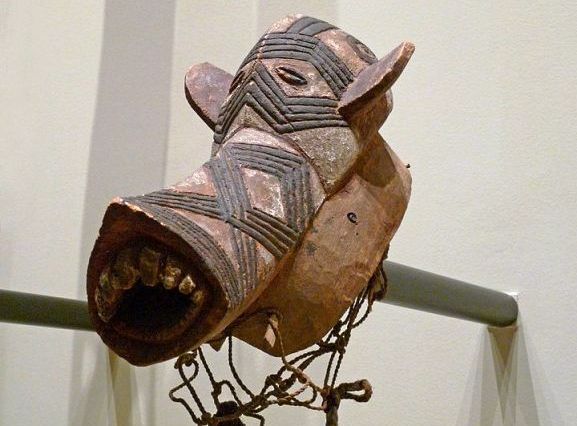 Equally impressive are smaller objects like the “Satimbe Mask” from Mali and a doll size “Magic Figure” from the Congo that are said to be imbued with mystical properties. Bravura garments like the Siberian “Shaman’s Cloak” and the Bolivian “Diablada Costumes” will take your breath away as will the enormous collection of musical instruments from drums and bells to all manner of woodwinds and strings. 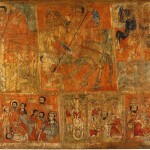 Religious paintings like the “Dharmap” from Tibet and “Saints, Cavaliers and Martyrs” from Ethiopia, an amazing “Camel Palanquin” from Syria, an ancient Senegalese “Megalith”, the plumed Brazilian “Orok” and the British Columbian “Heraldic Pole” are all outstanding objects of non-Western artistic achievement. 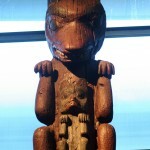 This is a particularly enjoyable museum for families. Significant cultural programming is directed to children of all ages from concerts, theater and film, to hands-on art and science workshops. 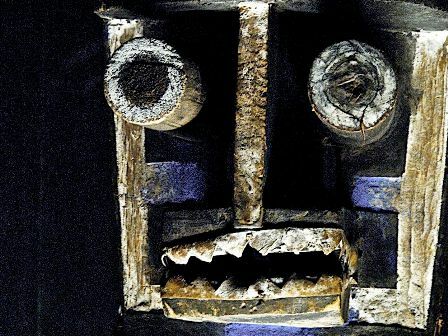 In a city full of traditional museums of Western art, the addition of the Quai Branly Museum, which presents and elevates masterpieces of non-Western art to a commensurate level, is a welcome addition to Paris’s already vibrant cultural landscape. Open Tuesday, Wednesday and Sunday from 11 a.m. to 7 p.m.
Open Thursday, Friday and Saturday from 11 a.m. to 9 p.m.
10 € for an adult ticket to the permanent collection. 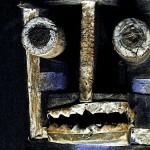 7 € for a student ticket to the permanent collection. 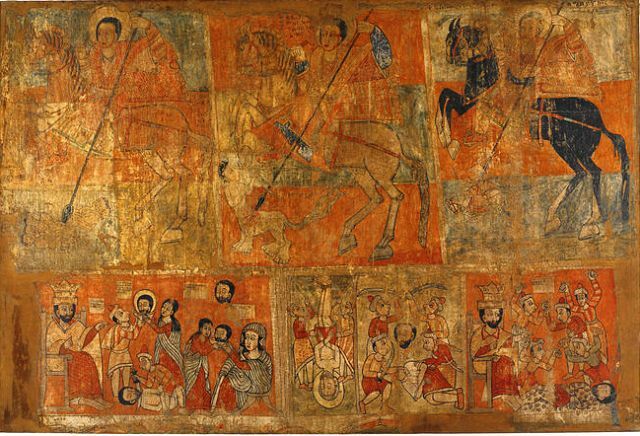 12 € for a combined adult ticket that provides access to the permanent collection and temporary exhibitions. 10 € for a combined student ticket that provides access to the permanent collection and temporary exhibitions. Free for children under 18 years of age. Free for all the first Sunday of each month.